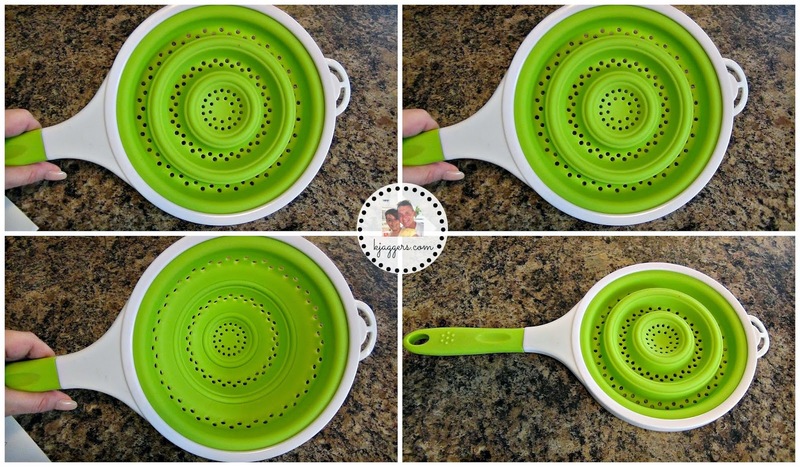 In the Kitchen w/ Kisha: Magic Strainer Review & Giveaway! Hello friends! I hope you are having a great Thursday! I am back today to share a new kitchen gadget that I was recently sent to test out. It's always so fun trying and testing kitchen gadgets out so I had to accept when Magic Mil offered to send me one of their Magic Strainer. Its one thing to test it out but it's another thing for the gadget to stay in my kitchen. Check out the video below to see if it made the cut or not and......there's a giveaway! So have a watch, and be sure to get entered! So as you could see, the Magic Strainer worked so well. I loved how the size of it was interchangeable and easy to use. The bright green and white strainer itself is made of a very high quality silicon that is super heat resistant up to 400 degrees. I thought they had to be crazy but I have put this strainer in my oven many times to keep steamed broccoli warm and it never melted or had any kind of issues. It's not plastic! It can also go in the frig or freezer too. I have used this for so many things over the past month. Its perfect for anything thing that needs strained and it works great for steaming too. The handle is super long helping keep your hand away from the heat without needing a glove. But you will need one to pull it out of a hot oven. As you could see in the video above, the water flows super fast through the little holes. Its super easy to use and super effective. They are large enough for liquids to flow through fast but small enough where you don't loose any food. One of the best things about this strainer is how it folds down to 1" making it perfect in small kitchens where space is limited. You can lay it flat or hang it up and its going to take up very little room. With just the flick of the wrist you can have this open and ready to use. Another good thing to point out about the handles length is it fits across the sink. It works super well to just let the strained food sit there and drain for a minute on their own. So it's the perfect size all the way around! Cleaning it is super easy. It cleans up just fine in the dishwasher. The top rack is recommended but I have put it on top and bottom and both worked just fine. I do like to have it all the way open for cleaning so no spots are missed. I have also cleaned it by hand and it washed up in seconds. So lets get on with the giveaway. This giveaway will be going on today February 19, 2015 - March 5, 2014.... so you have 2 weeks to get entered! This giveaway is open to residents of the US only. If you are under 18 years old you must have your parent's permission to enter. The one winner will win a Magic Strainer that I will be mailing out myself. You can enter by following the directions in the Rafflecopter widget posted below. I’ll announce the winners on THIS blog and post contact the winner directly through email. Good luck! In the meantime, if you love this strainer as much as I do and want to go on and purchase it, you can find it here at a discount of $13.77. You could totally order this for any home cook for a birthday, holiday or just for yourself and not have to wait on the giveaway to end! 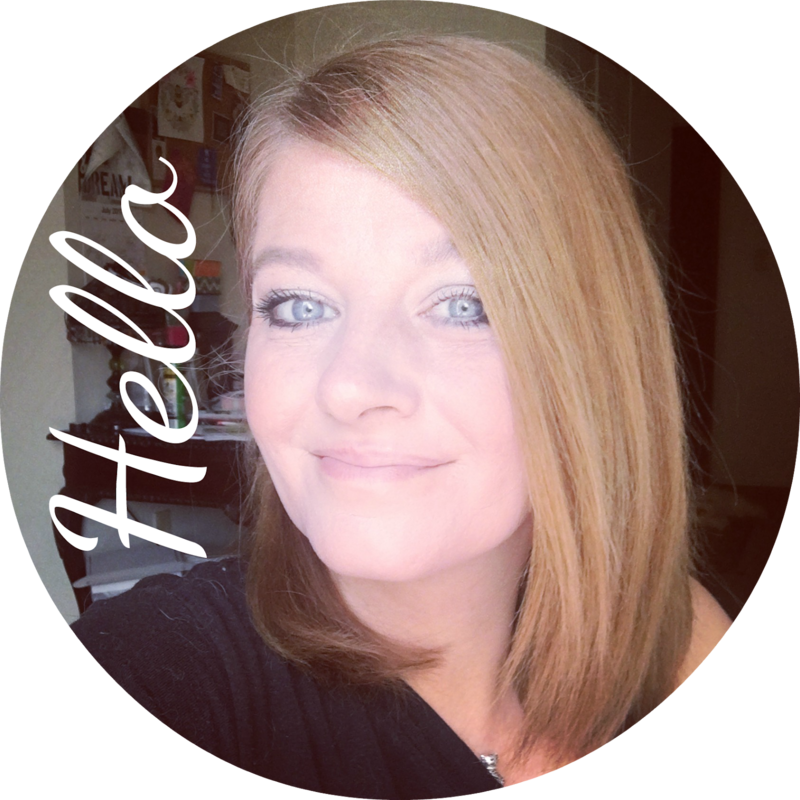 Thanks so much for stopping by...I also have another giveaway currently going on for a Inkwell Press Planner that you should also enter! You never know....YOU could totally win! If by some chance you are just coming by for the first time, I would love it if you subscribed!